The world’s best-selling server1 just got better. The HPE ProLiant DL380 Gen10 Server delivers the latest in security, performance and expandability. 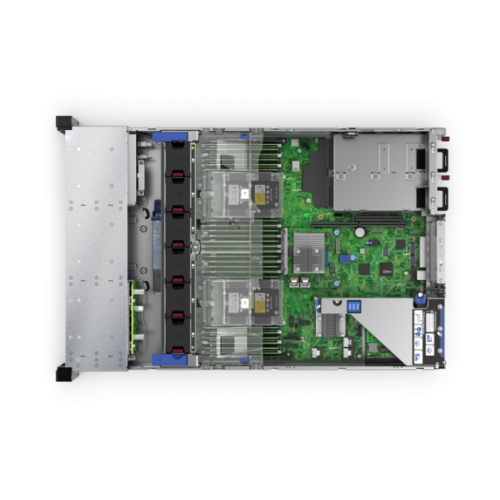 While backed by a comprehensive warranty, makes it ideal for any server environment. Standardize on the industry's most trusted compute platform. 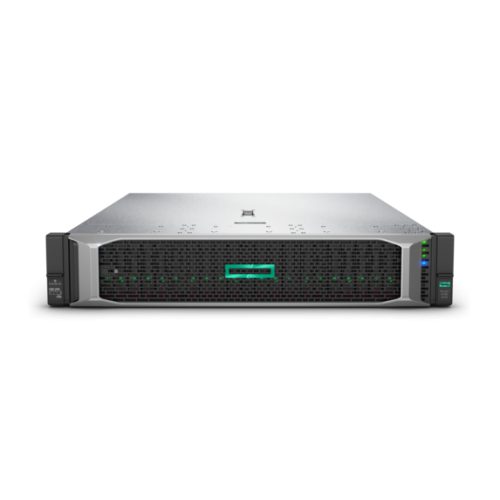 The HPE ProLiant DL380 Gen10 Server is securely designed to reduce costs and complexity, the Intel® Xeon® Processor Scalable Family with up to a 71% performance gain and 27% increase in cores2, plus the HPE 2666 MT/s DDR4 SmartMemory supporting 3.0 TB6 and up to 11%3 faster than 2400 MT/s. 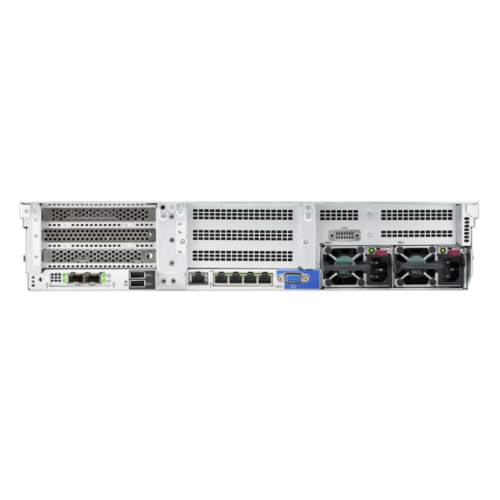 It supports 12 Gb/s SAS, and up to 20 NVMe drive plus a broad range of compute options. HPE Persistent Memory, optimized on HPE ProLiant Servers, offers unprecedented levels of performance for databases and analytic workloads. Run everything from the most basic to mission critical applications, and deploy with confidence.